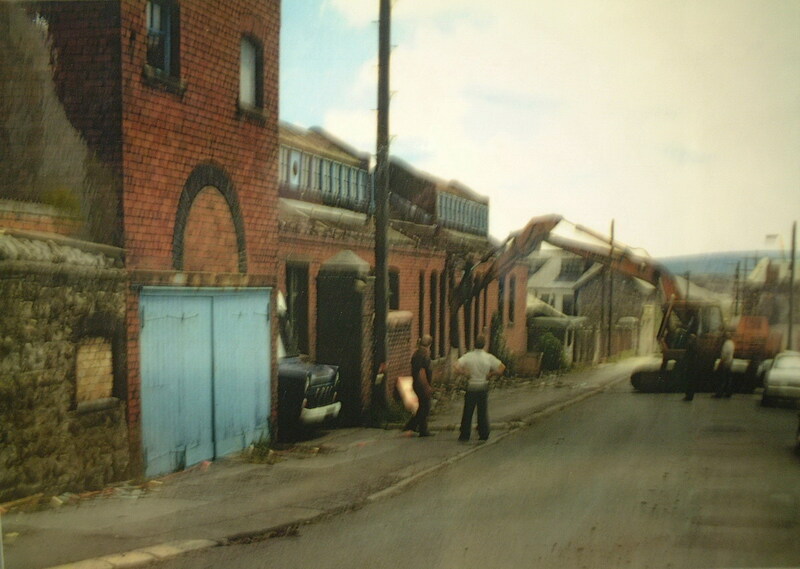 Demolishing the Old Guest Keen Baths, Garden Street. 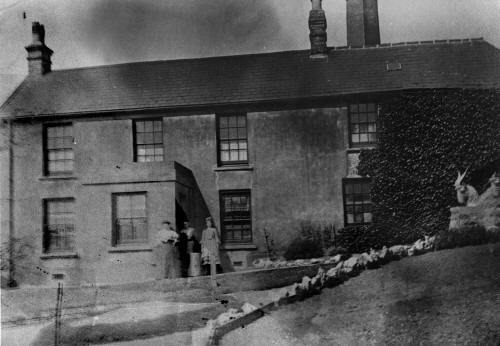 Opened in 1898 by Lord and Lady Wimborne and situated just below Dowlais House. It provided recreational activities for the Iron workers. the Goat Mill at Dowlais Works, now at the Cyfarthfa Castle Museum. 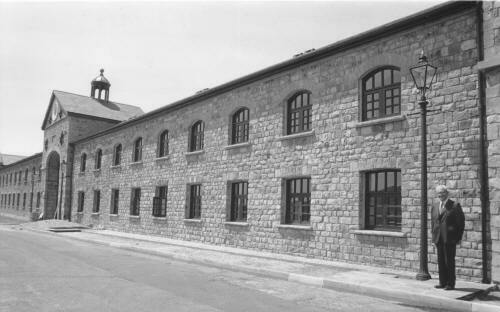 This photograph was taken following the rebuild of the Stables during the 1980's. Showing Dr. Joseph Gross (Editor of the Merthyr Historian), who helped save the building. 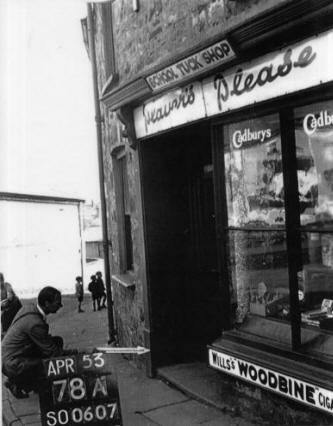 School Tuck Shop, Commercial Street. 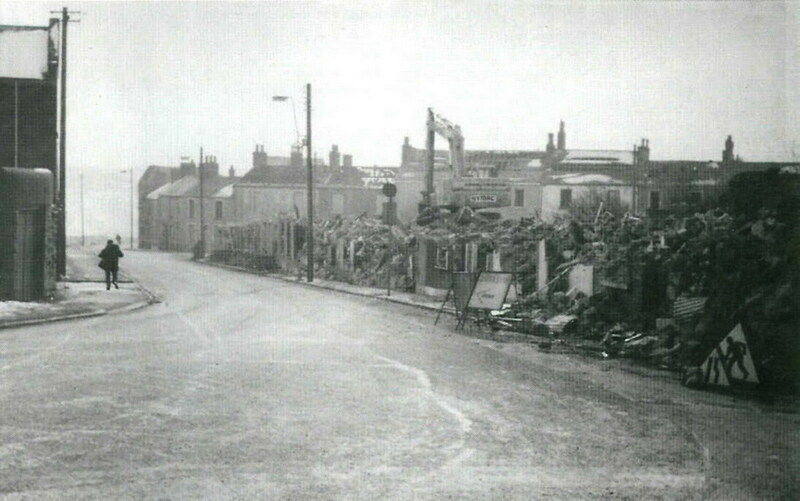 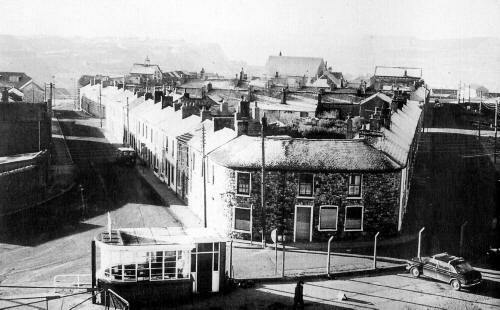 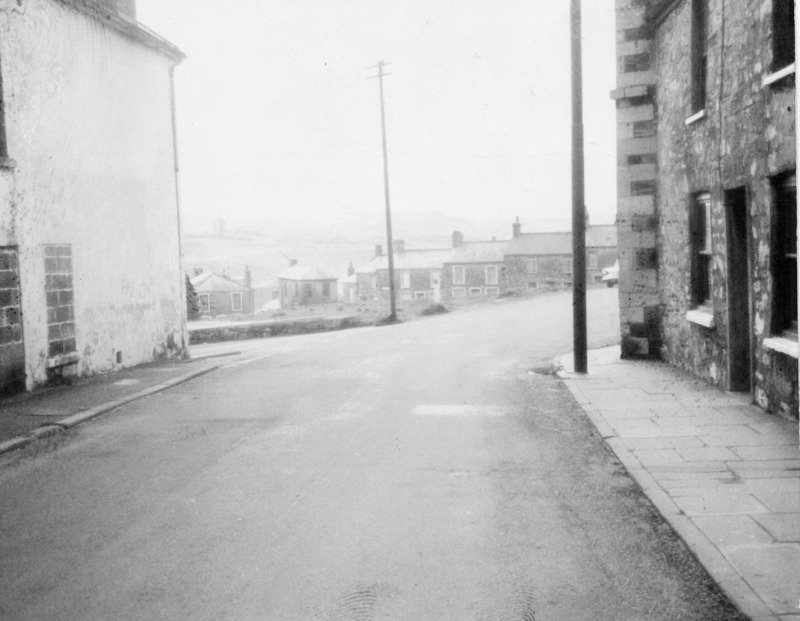 Do you have any photographs or information relating to Garden Street, Dowlais, Merthyr Tydfil?